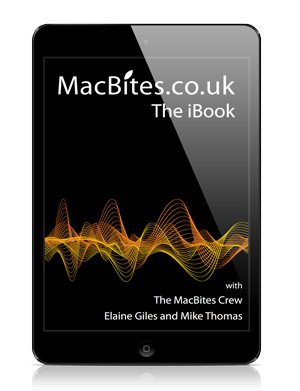 In this episode we provide the fastest ever roundup of WWDC, discuss the position of tabs in Safari 4 and Google’s new Quick Search Box. We take an in-depth look at a number of Clipboard extenders and even give Windows a couple of mentions! Thanks to LucyC for the comment about Big Ben. Does it bong on the hour? You’ll have to listen to find out! 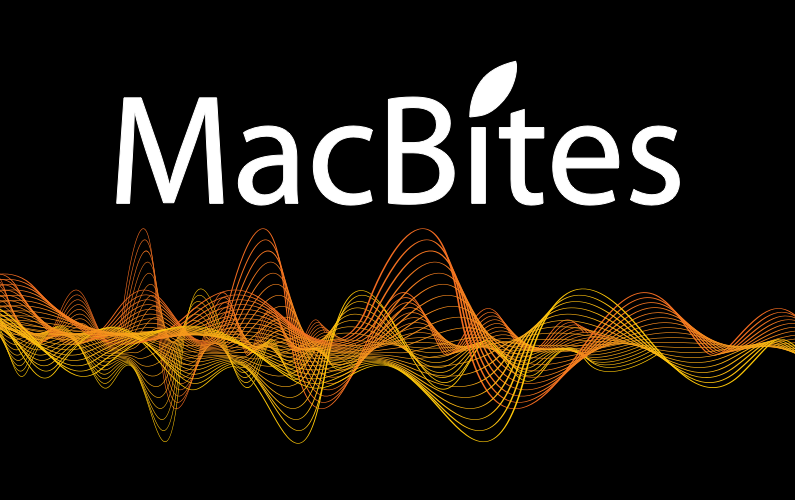 MacBites Live – Big thanks all who joined us – you made WWDC even more enjoyable it was great to share it with you. Find out what Elaine was up to with HeartyDiamond in Didcot. OK OK OK mea culpa!! Strangely this option was disabled on the offending machine even when one one page was open but an uninstall and reinstall cured it’s stubbornness. Still think Firefox has this option in a much more logical place (in the Preferences > Tabs section) though. Great episode, thank you guys. And thank you for the kind words about WebSnapper and TastyApps! I’m the author of Videobox, and I want to publicly apologize for all the trouble our plugin caused. We are learning from our mistakes though, and have taken steps inside the application to try and prevent this type of problems in the future. Again, terribly sorry abotu all this – and keep up the good work! Great Episode, just one thing though, LaunchBar can do Clipboard things as well (well LaunchBar 5 beta can – don’t know about 4 as I never used it) – take a look at the preferences. And what’s up, that’s 2 episodes in a week ! ! Great to hear form you and glad you enjoyed the show. I’m sure it’s the speed of the fix not the fact it happened, due to circumstances beyond your control, that’s important to the users! You’re quite right LaunchBar does indeed provide Clipboard support. I must admit I turned it off in the very early version 5 betas as it wasn’t ready for prime time. Now we’re at RC3 I’ll give it another go. I finally gave in and tried Web Snapper (well Elaine’s recommended it enough!!) and wow I love it. I’m ashamed to admit it now but I used to to take screen shots of the receipts from online purchases and piece them together 😮 but no more I can assure you. Hope to see you guys back next week. I had a look at Google Search Box after you’d mentioned it. Sorry Elaine but I’m going to stick with Quicksilver. And Mike, I didn’t think much of the big ben app either. I’m late this week but better late than never so they say. Thanks so much for the information about Stuf and pthpasteboard with their multi machine licence options. Now all I’ve got to do is choose between them! I tried Launchbar too OMG how did I ever do without it? I’ve tried QuickSilver several times since I got my Mac and it just never clicked with me it just didn’t feel right. I kept going back to spotlight or putting icons on the dock. But I got Launchbar straight away. I doubt I’m using even half the things it can do but I can run my apps so much faster and the calculator feature is awesome.